Product #20783 | SKU DAD6003 | 0.0 (no ratings yet) Thanks for your rating! Adapts DPA miniature series mics to compatible belt-pack transmitters. 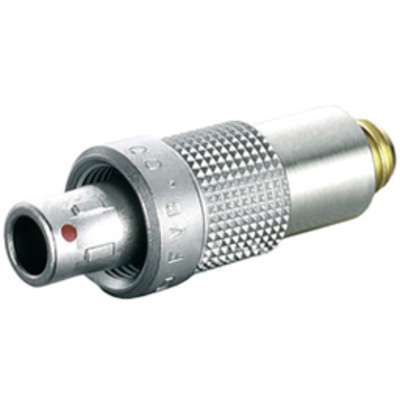 The DPA DAD6003 is a MicroDot to 3-pin Lemo connector for adapting DPA miniature series microphones to compatible belt-pack transmitters such as the Sennheiser SK 50, SK 250, SK 3063 and SK 5012 wireless transmitters.